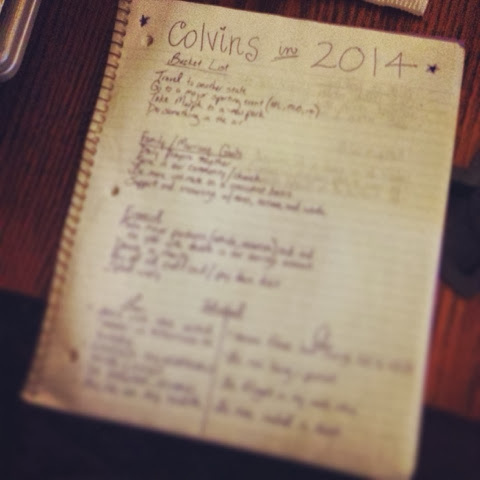 colvin and company: Here we come 2014! Last night Josh and I sat down our on couch with a plate of freshly made chocolate chip cookies, Murphy cuddled in between us and pen and paper in hand. On our bucket list we wanted to put 3-4 things that were a little out of the ordinary that we may or may not do every year. For example, traveling to another state and attending a major sporting event (MLB/NFL/NBA) are under that category. Josh also added "do something in the air" haha...maybe a hot air balloon ride? That would be fun!! For our family goals we listed things like daily prayers together, getting even more involved in our community/church community and supporting and encouraging each other through our words, actions and tones. Also to be a servant to those around us. Financial goals consisted of how much we want to add to our savings account this year, any big purchases we know we want to make (hubs needs a need car and it's seeming like this will be the year he gets one! ), and donating a large sum of money to a charity. A few of my personal resolutions are to be present and attentive in all situations, nourish my relationship with Christ and be the best wife to my husband that I can be. Josh also had really good ones on his list. 2013, you were a magical year and one that I will never, ever forget. I'm a little bit sad to see you leave because you held SO many life changing events for me this year. But as my husband told me, I'll pack up those memories and carry them on into the new year that lies ahead. I am so excited for this year and I can't wait to see what path the Lord will have us travel. 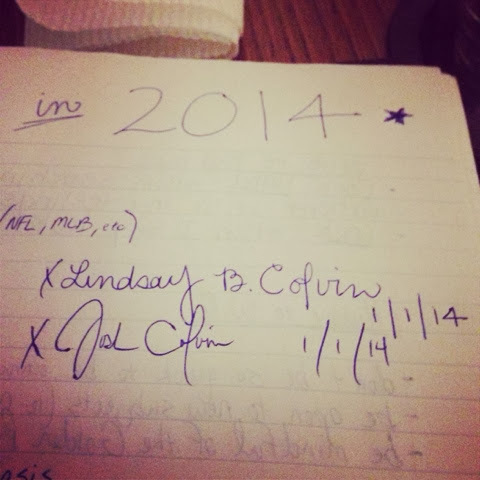 Here we go, 2014! Happy New Years Eve, I hope you have treasured memories to carry on from 2013 and big plans and visions with many blessings in 2014. 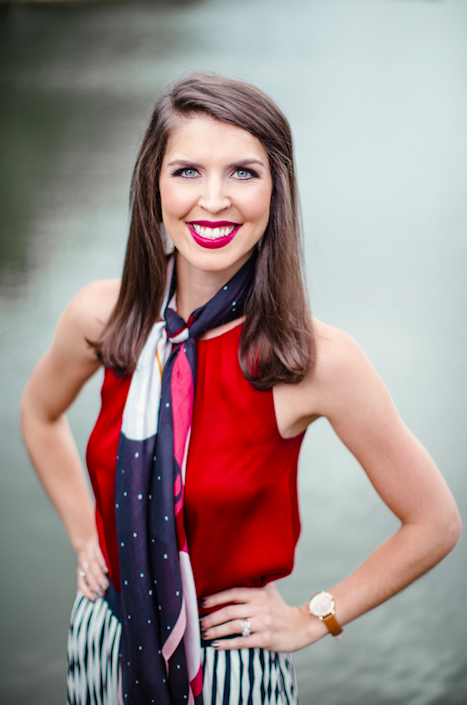 Thank you for following along with me this year, I can't wait for more in the coming year! I love this so much! My husband and I have a 5 hour car ride home tomorrow and I've been planning on creating our marriage goals for the year. I really like the idea of splitting up the sections and adding a "what my spouse could work on section." Thanks for sharing this!! I love this so much!!! Caleb and I are also making a 2014 bucket list!! Can't even wait to follow along with you this year and see the many amazing things you two get yourselves into! This is on our plan tonight but I love that you had goals for each other!! We will have to try that! !